The USPS’ Every Door Direct Mail (EDDM), offers small business owners an inexpensive, un-targeted direct mail advertising option and a very effective marketing tool. EDDM marketing is a perfect strategy for reaching local customers with a powerful, yet affordable, message. EDDM allows you to saturate a targeted geographic area with your marketing pitch without the need for a mailing list or expensive postal sorting. 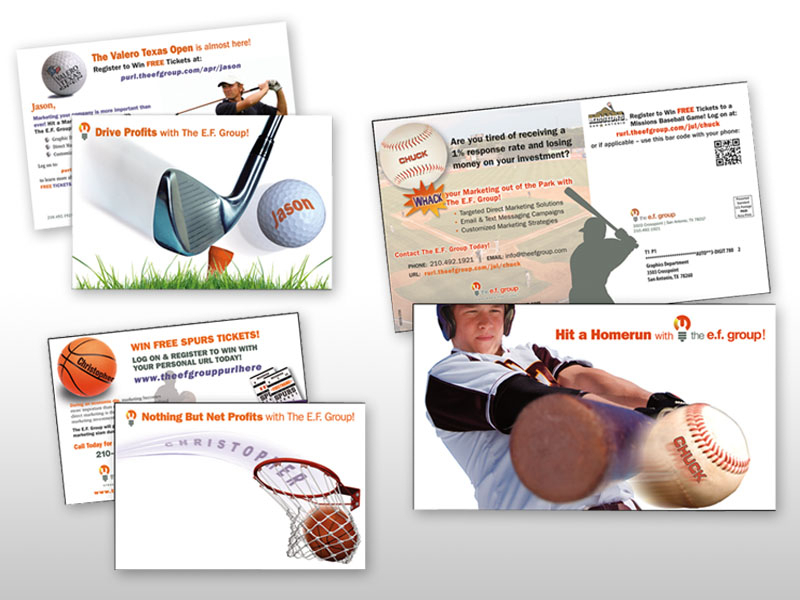 Includes large format postcards (9″ x 6.25″), flyers and booklets, all mail at one low cost. You pick and choose the zip code/routes to mailed to, from as little as 250 cards to 5,000 per day. A direct mail option that will fit any budget and it gets results! Contact us today to tailor a direct mail marketing for your company. For more information, read “Is Every Door Mail Marketing Right for Your Business?